Diversity is crucial to the growth and health of the legal profession. Clients need their lawyers to be a fair representation of the community – to reflect the diverse populations of the communities they serve. I am proud to have created and led diverse teams of lawyers in providing the highest quality counsel and litigation skills. Alton Hall has represented clients in civil litigation and regulatory matters for more than 30 years. He has advised clients on public utility issues since the mid-1980s. He has represented municipalities, industrial companies and gas utilities before state and federal commissions. Alton has extensive experience litigating rate cases and other matters, including more than 70 trials, before regulatory agencies, including numerous proceedings before the appellate courts. He advises on legislative and public policy issues related to public utilities, and he has litigated a wide variety of matters relating to electric utility deregulation. 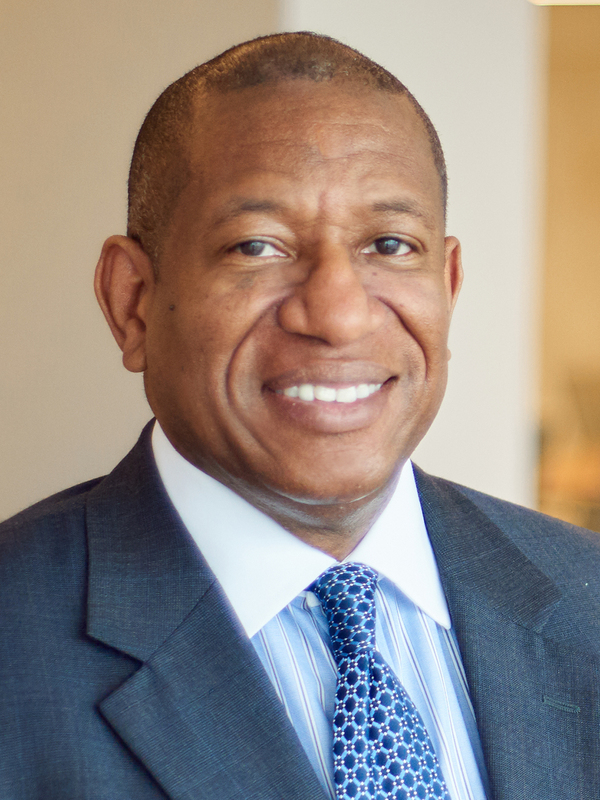 Alton serves as the General Counsel to the Texas Conference of Black Mayors. He previously served as General Counsel to the Gulf Coast Community Services Association, the community action agency for elderly and low-income persons in Harris County, Texas. Alton is an active member of the American Bar Association, State Bar of Texas, Houston Bar Association, National Bar Association and Defense Research Institute. Successfully representing Fortune 500 and mid-size companies in commercial litigation matters, and representing clients in diverse industries, such as energy, petrochemical, automotive, banking, and other sectors. Extensive litigation experience in the energy field, including a wide variety of matters relating to electric utility deregulation. Having served on numerous bar and industry boards and committees, including the City of Houston Mayors’ Task Force for Electric System Reliability and the Texas Committee for Legal Ethics and Professionalism.